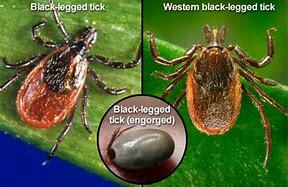 Over the past few years, Lyme disease has spread throughout Virginia, and we have seen an increased number of cases in Hampton Roads this year. 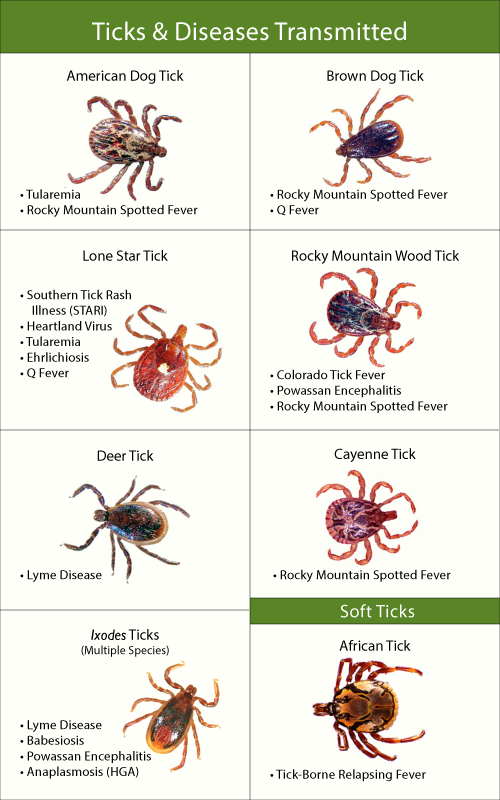 Disease and other tick-borne diseases should be suspected in any horse with a fever, even if you have not recently removed a tick from your horse. It is important to call your veterinarian, so we can perform a thorough physical examination and appropriate testing if warranted.